Solar panels have a larger upfront cost but can save you thousands of dollars. Thanks to this technology, homes are becoming greener and carbon monoxide emissions are decreasing drastically, making our Earth healthier. 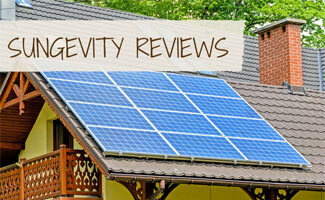 We explain what a solar panel is and review some of the top companies who provide solar panels.